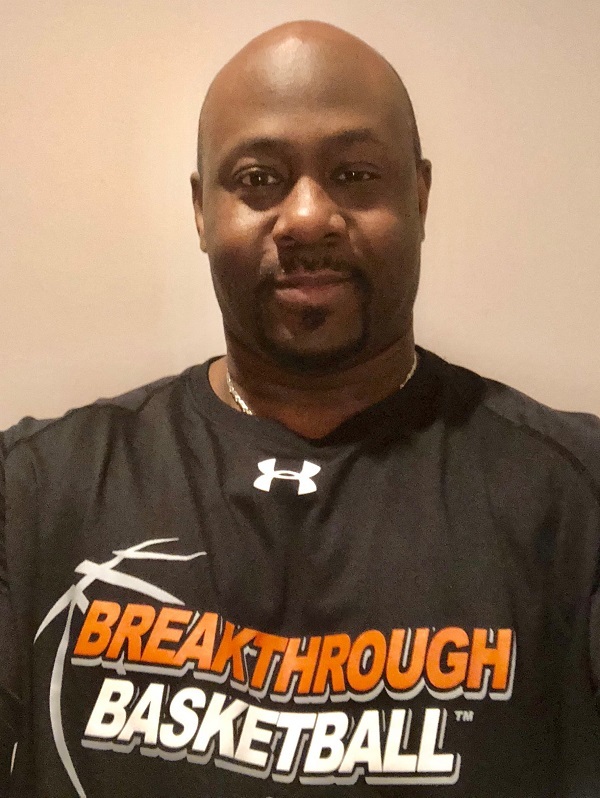 Breakthrough Basketball Shooting, Ball Handling & Finishing Camp in Woodridge, Illinois! We're pleased to announce that we have arranged for Jason Kent to come to Woodridge, Illinois to run a 2-day skill development camp. This is a hybrid of our popular "Shooting" and "Ball handling & Finishing" Camps. For nearly 21 years, Jason Kent has coached and trained student athletes at all levels of competition as a head coach and assistant men�s basketball coach in the NCAA, NAIA, AAU basketball and boys� high school basketball. More than 20 of his former student athletes have moved on to play professional basketball. Coach Kent specializes in recruitment, player development, mentoring, and strength & conditioning. By instilling hard work ethic, determination and discipline in his coaching and training technique, Jason is known for his ability to maximize abilities and propel students to their full athletic potential. Coach Kent is a Gold license USA Basketball Coach and is partnered with the Jr. NBA. "My goal is to ensure that the athletes who decide to train with Next LEVEL 24 are developed into players who make an impact on their teams." Says Coach Kent. Jason serves as the head coach for Next Level 24�s AAU boys� basketball team and the NextLEVEL 24 International Team. Jason and his wife Anna have two children; Jayson and Janae. Otherwise there is a $97 fee to attend as an "observing coach". You will get to learn new drills and techniques from Jason Kent, just like all the players and other coaches in attendance. Visit this link to reserve your spot as an observing coach. If you have any questions, don't hesitate to email us or request a phone call.